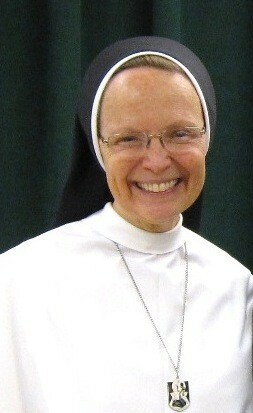 Come hear Sr. Joseph Andrew speak about vocations in the Church! As the vocations director of a thriving young religious community, Sister will offer her wisdom in the process of discernment for us college students as we strive to seek God’s will in our lives. 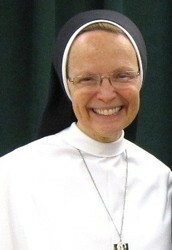 Sr. Joseph Andrew and two Dominican sisters from her community will be hosting a dinner and women’s night at the Women’s Catholic House at 5:30 pm before the Bellarmine Talk. For more information, contact Emily Borders at emily.borders@mu.edu!